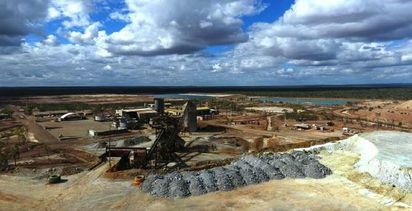 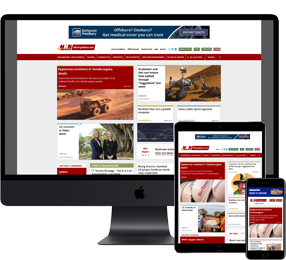 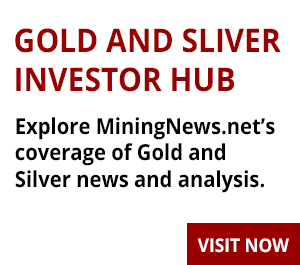 ZINC miner Red River Resources has delivered a record operating performance from its Thalanga operations in Queensland for the December quarter, with more mined and a new level of concentrate production, helping to offset weaker metals prices. 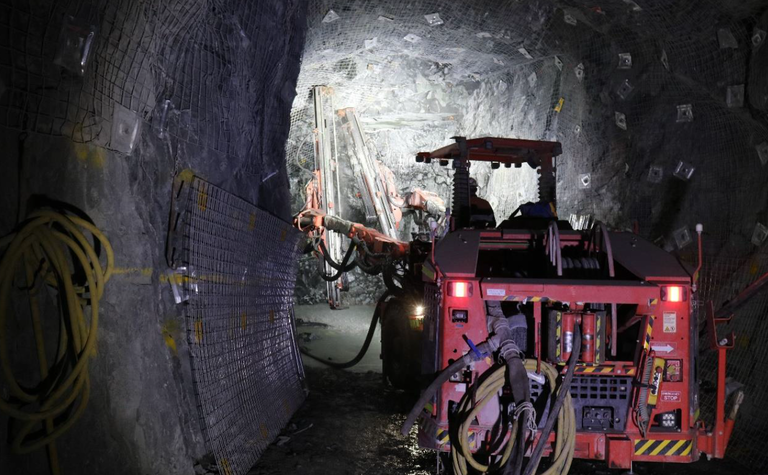 Red River's Far West Underground. 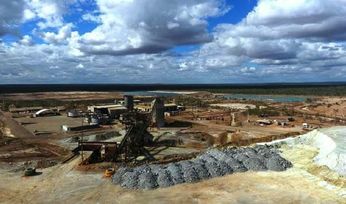 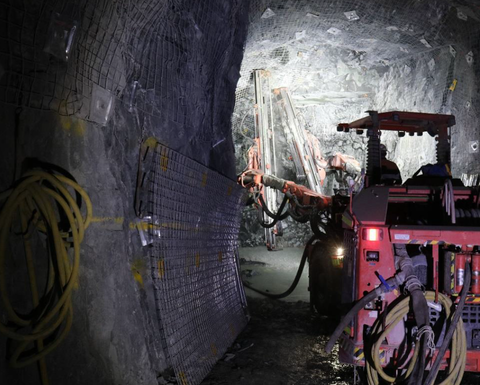 The company pulled 96,000 tonnes of dirt from its West 45 mine and turned much of that into 7695t of zinc, 3007t of lead and 725t of copper - smashing past records.